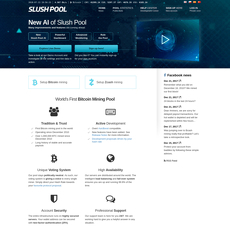 Antpool is a cryptocurrency mining pool based in China and ran by Bitmain Tech. The servers are all located in Asia and the average fee is 2.43%. 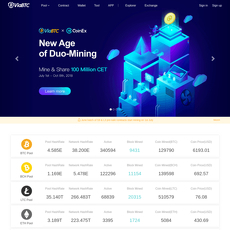 Antpool is the second largest mining pool coming in at 12.9% of all mining shares and mines roughly 25% of all blocks. 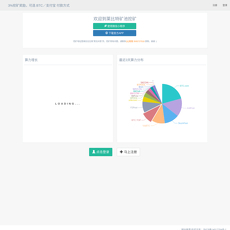 Antpool has a very nice application that allows you to manage your mining activity and assets conveniently. The app is available on both Google Play and the Apple App Store. Antpool also has an official account on WeChat. 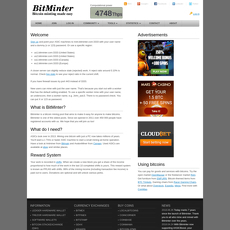 Desktop Mining tool that will monitor mining farms, scan LAN miners IPs, implements batch monitoring, managing, upgrading, and restarting. APConnectivity tool that helps to detect instability and provides logging for miner troubleshooting. Worker IP Configuration Tools that allow efficient Worker IP management and quick bulk configurations. Overall, the Antpool website is very easy to use and highly streamlined. The pool offers a lot of transparency, including a detailed statistics list of the most recent activity. 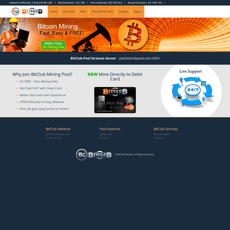 Antpool is also ran by the very notable Bitmain, which produces their own mining rigs here: https://www.bitmain.com/. 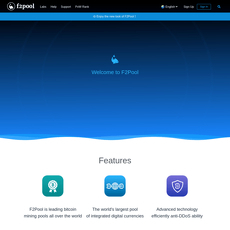 Overall, the Antpool website is very easy to use and highly streamlined. The pool offers a lot of transparency, including a detailed statistics list of the most recent activity. 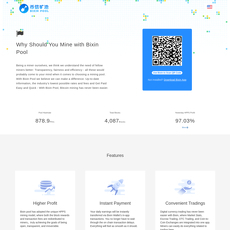 Antpool is also ran by the very notable Bitmain, which produces their own mining rigs here: https://www.bitmain.com/.